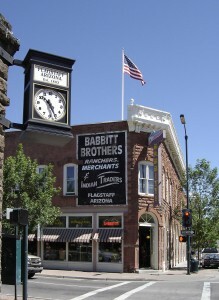 Downtown – the geographical, cultural and historic centerpiece of Flagstaff. 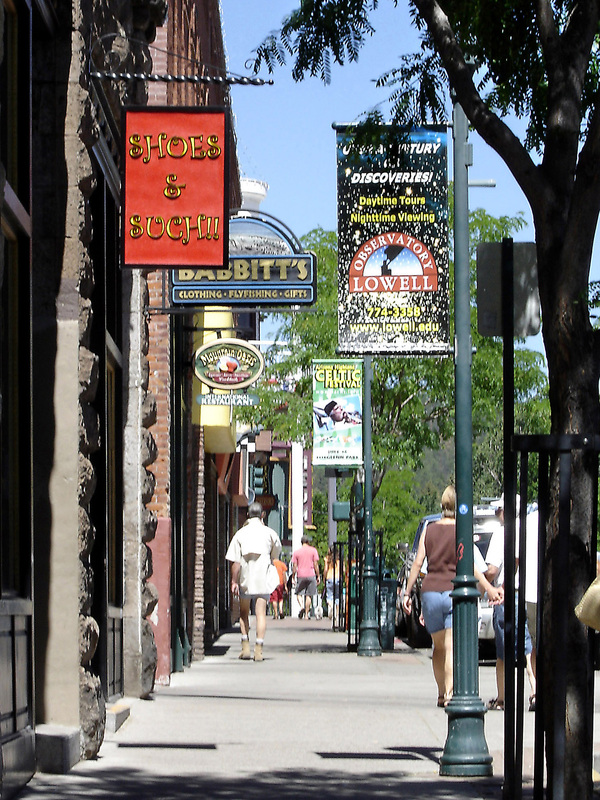 Along historic 1890s streets, buildings and hotels, you will find numerous clothing boutiques, outdoor outfitters, art galleries, and retailers selling authentic Native American arts and jewelry. 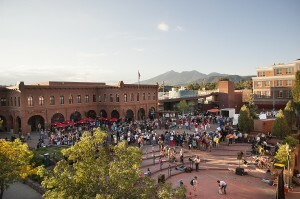 Live entertainment can be found almost every evening at Heritage Square or within the great restaurants and nightlife venues. 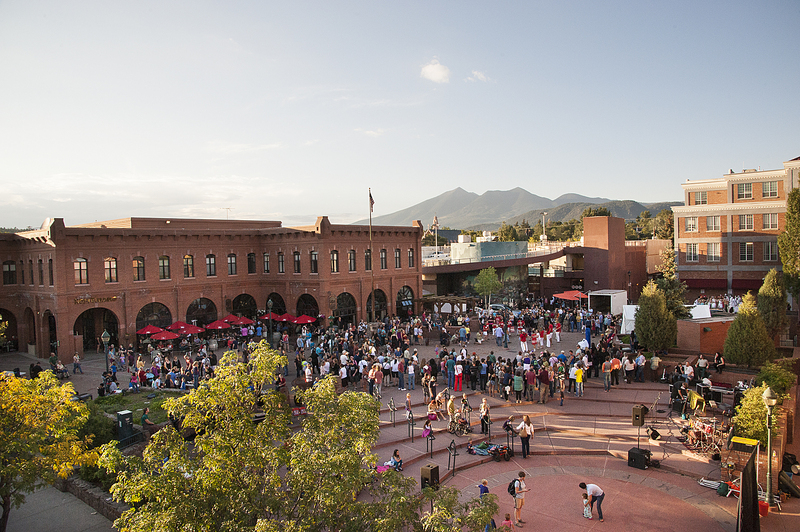 The downtown district is one of the most walkable downtowns in Arizona featuring regular events like the Firt Friday Art Walk or the Flagstaff/Grand Canyon Ale Trail to enjoy many of the unique local breweries. 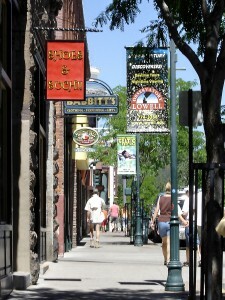 Venture south of the railroad tracks to the evolving Southside District with amazing dining and cafes lining the streets. 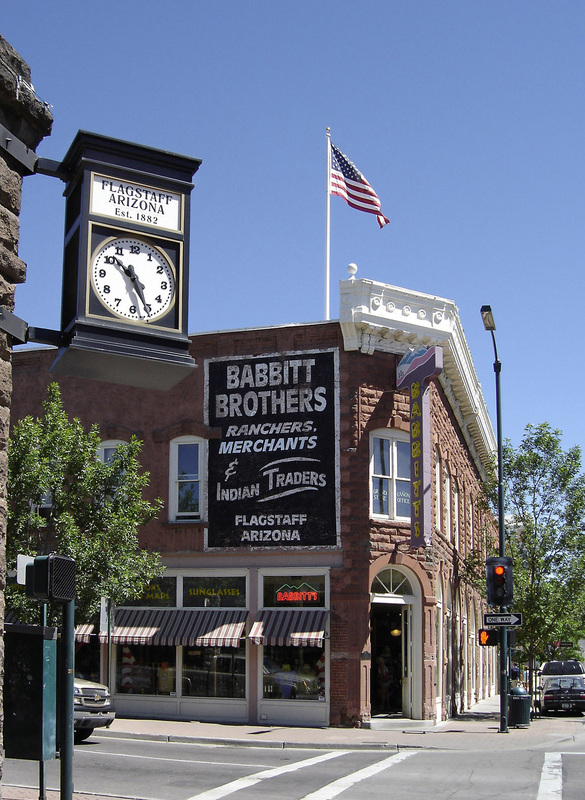 Posted on September 25, 2015 by League Staff in Arizona's Downtowns | Tags: Arizona Downtowns, AZ Cities @ Work, City of Flagstaff, Coconino County, Flagstaff, Northern Arizona | permalink.